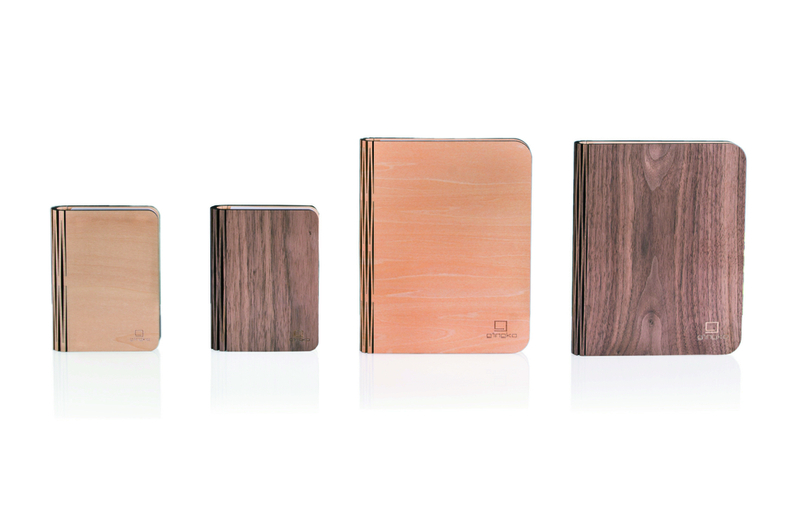 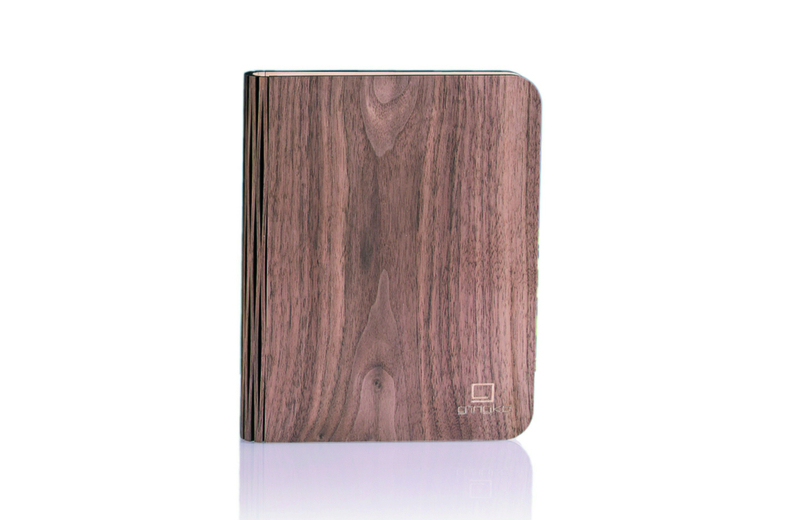 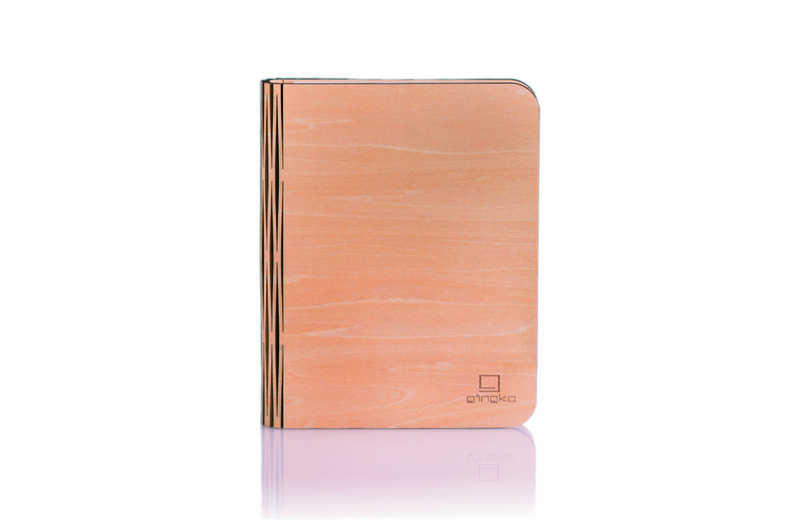 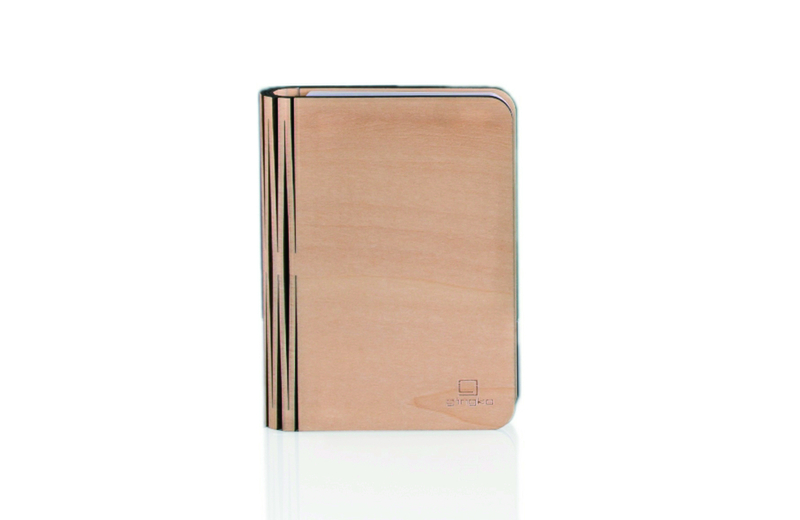 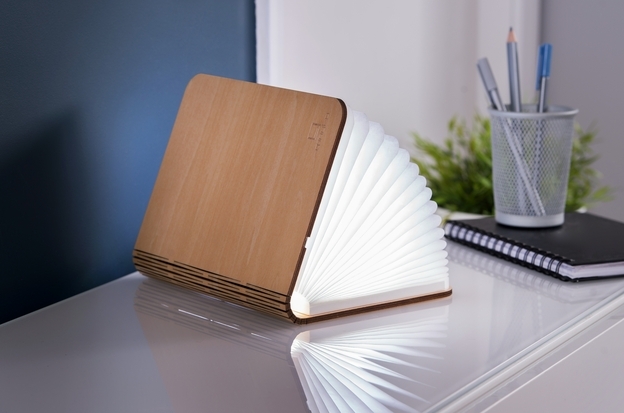 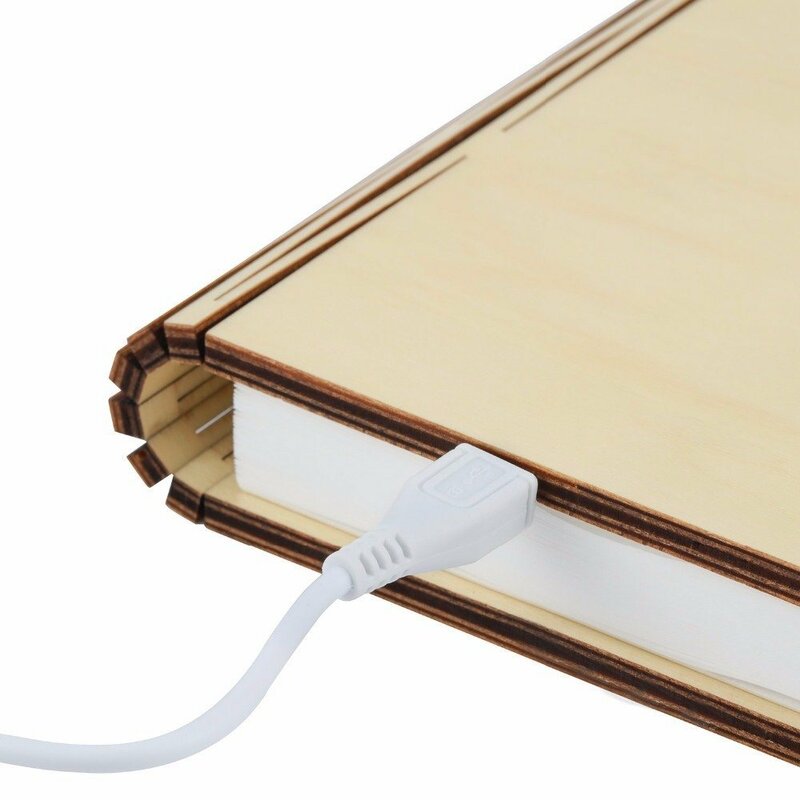 The Smart Book opens 360-degrees with cleverly concealed magnets. 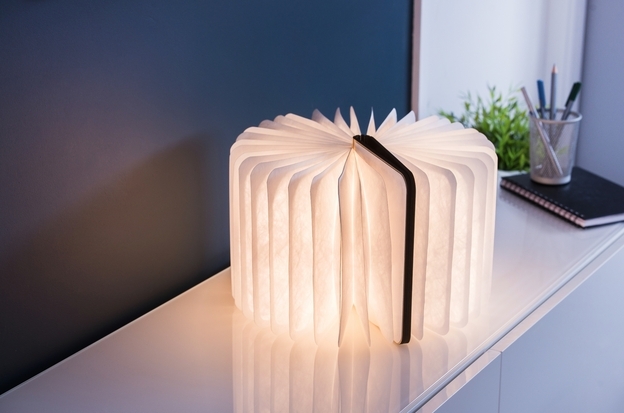 The soft touch papers are tear-proof, water-resistant and light up with long-lasting LED lights. 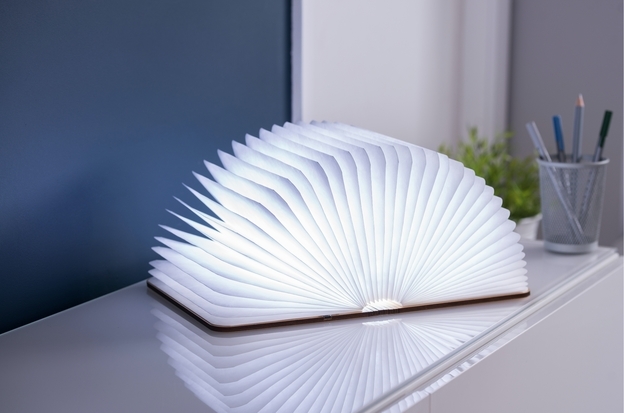 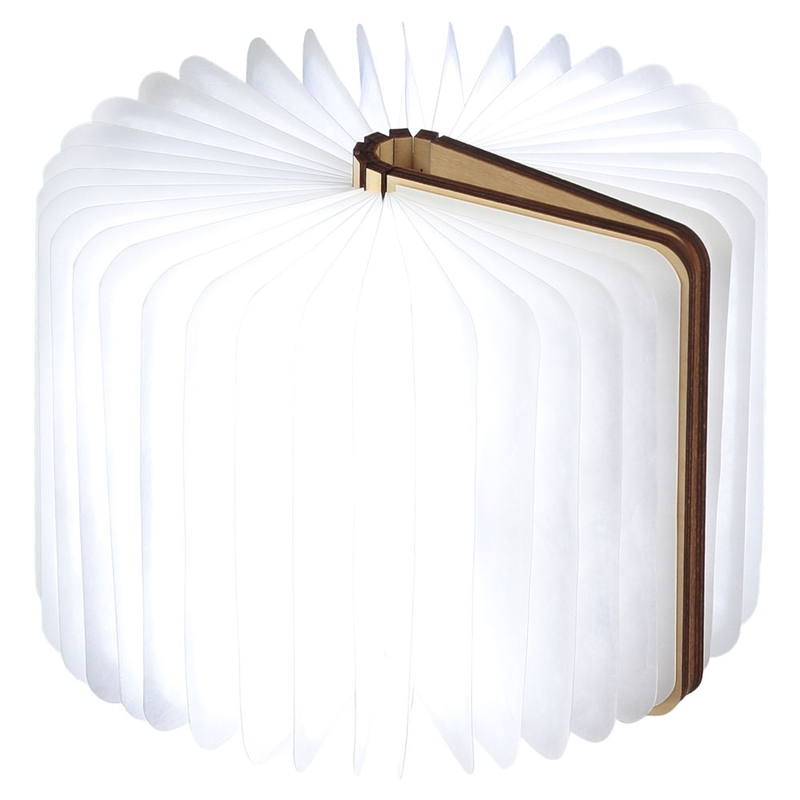 The book light is totally wire-free as it's powered by an in-built rechargeable battery, so you can place it anywhere your heart desires. 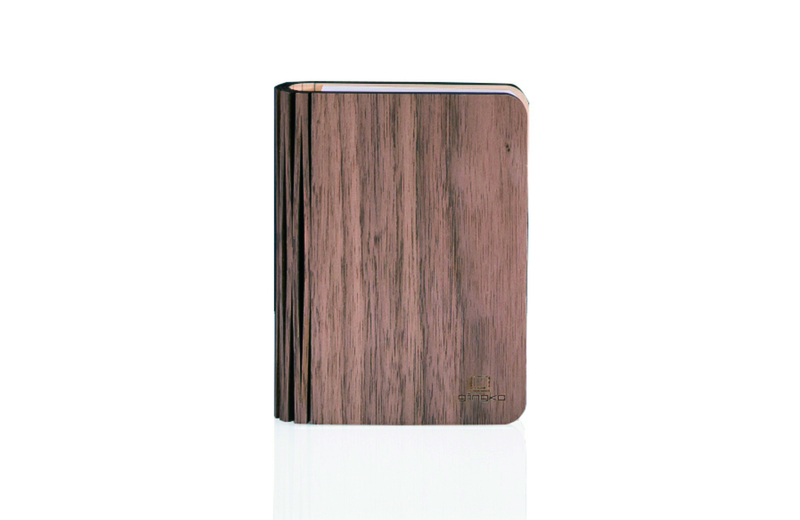 The battery will take approximately 2-3 hours to charge and it will last about 10-12 hours on constant use. 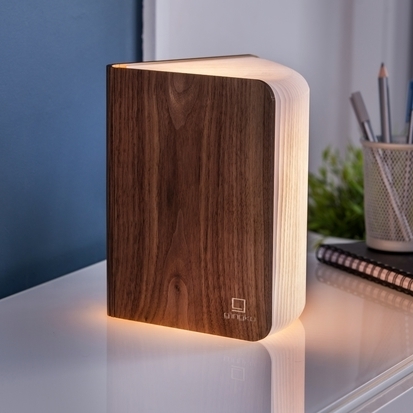 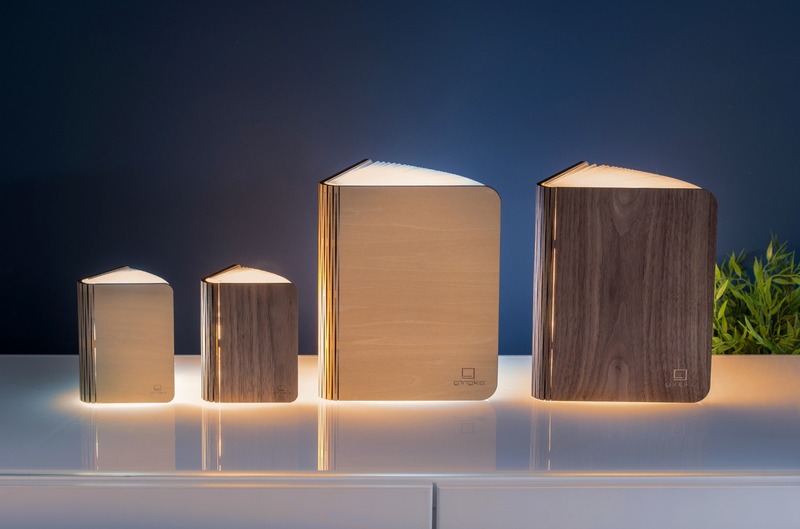 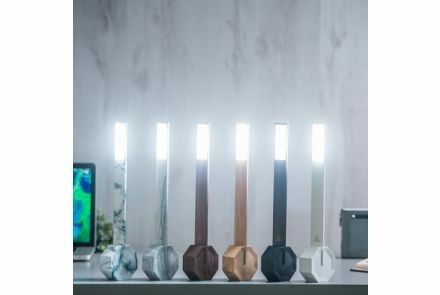 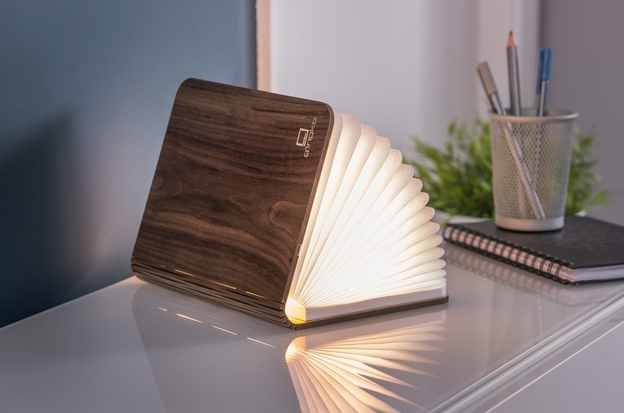 It's not just a light, it's also a lovely product that makes people say WOW.